This Bechamel Sauce recipe is a modified version of another recipe by my friend Miss Dot. She is extremely talented and has a wonderful blog that I highly recommend. 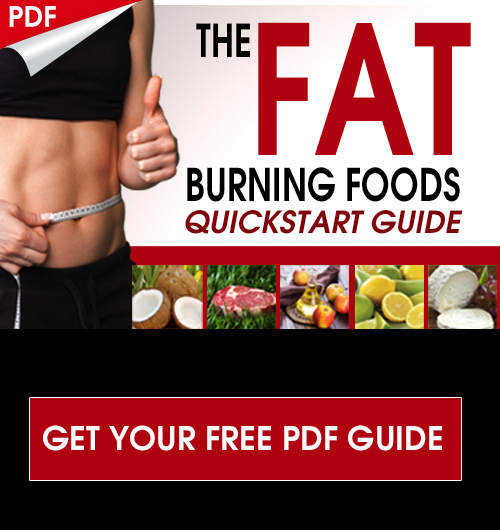 You will enjoy this fat burning coconut bechamel sauce recipe!! Step #1: Melt the oil and butter in a pan on low heat. Step #2: Stir in the flour and cook for 1-2 minutes. Make sure not to brown the roux. This is supposed to be a white sauce. Step #3: Stir in coconut milk and keep stirring until it thickens up. Step #4: Add the rest of the sauce ingredients and stir to combine. This is a very healthy cream sauce you can use as a nice dip for veggies or with other recipes. 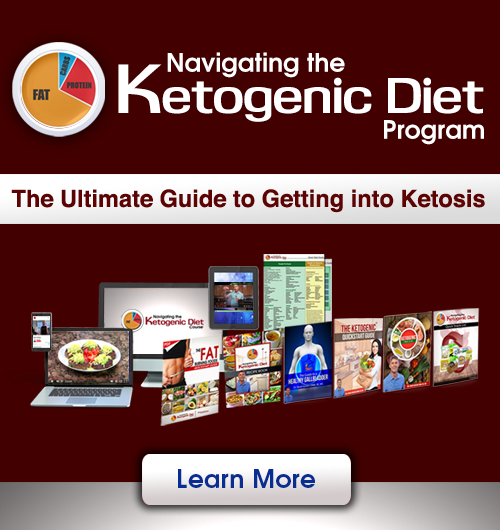 I recommend a ketogenic diet that is based around getting 60-80% of total calorie count from healthy fats. 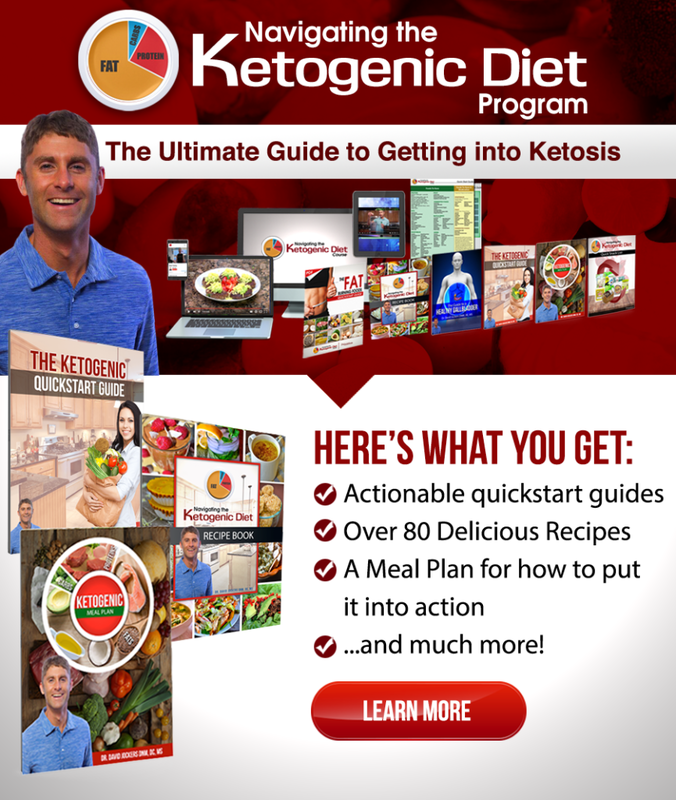 This is a perfect type of recipe to get highly nutrient dense, easily digestible fatty acids. Coconut oil is loaded with healthy medium-chain triglycerides (MCT’s) that enhance our metabolism and provide a healthy fuel source for our brain. The pastured butter is rich in carotenoid anti-oxidants and omega-3 fatty acids. Coconut flour is a really good low-carb fiber source that thickens this recipe up. I have modified the original recipe to add in some of my favorite herbs that I thoroughly enjoy in a creamy recipe. The addition of oregano, garlic and dill make this have a really nice aroma and sensational taste. Let us know how you like this recipe in the comments box below and be sure to share it with friends on social media!